On the 24th & 25th August, once again this year Marsovin will be holding a unique wine event in their picturesque estate- Ramla Valley Estate, Gozo. 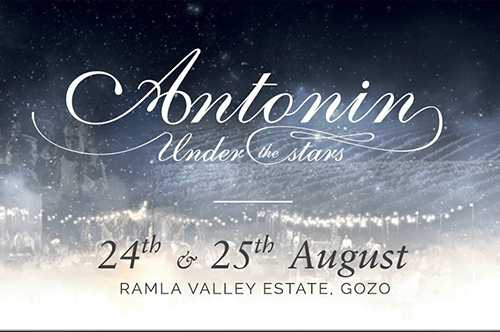 The event will bear the name of Antonin Under The Stars, a name which takes after the award winning wine Antonin Blanc, made from grapes grown from the very same estate. The event will celebrate the grape harvest for vintage 2018 whilst also giving patrons the opportunity to taste the wines produced from this Estate including the latest addition to our premium range, Blanc de Cheval. 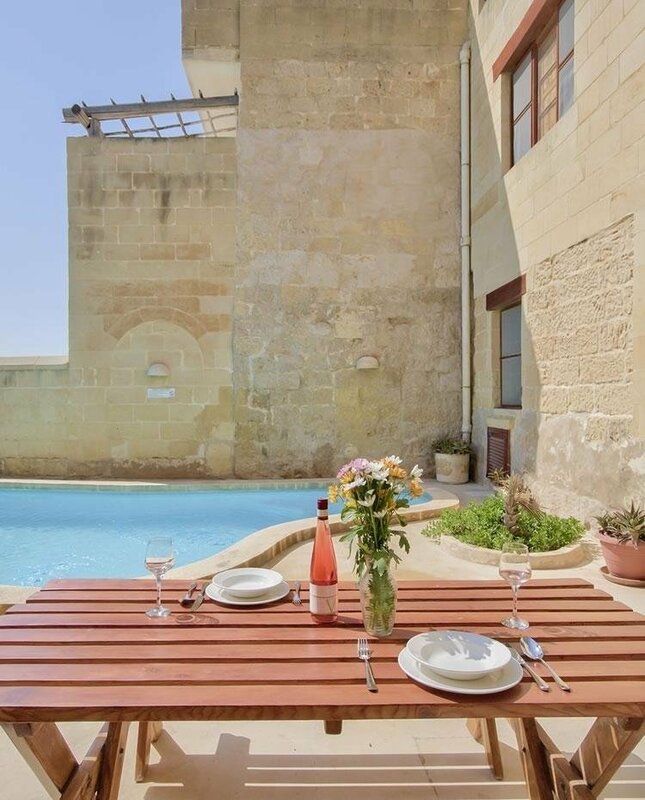 All this in the idyllic setting of this Gozitan vineyard, just a stone throw away from Ramla Bay. What we are promising is a night of premium wines in the company of great musical entertainment in the magical surroundings of the vineyard under a starlit sky. The event gives all patrons the opportunity to admire the vineyard at the peak of its annual lifecycle. For those who wish to have a closer look, guided vineyard tours will also be held between 19:00 & 20:00hrs by Marsovin’s wine specialists. Tours start half an hour before the event official opening time. The aim of such events is to bring together the very best of Maltese culture, be it quality wines, food and music. Leading band – The Travellers have been engaged for both nights, promising to give patrons a memorable performance. Delectable food will be supplied by Orange Miles, renowned as one of the tastiest food trucks on the island. Tickets will be available for sale starting from Thursday 2nd August. A limited amount of tickets are being released and will be sold on a first come first serve basis. Tickets are being sold at €20 per person, which includes: Entrance, Vineyard Tour between 19:00 & 20:00hrs, a wine glass to take home and Marsovin premium wine all throughout the evening. Wines served will also include premium Antonin Blanc & Blanc de Cheval both of which are made from grapes grown on the very same estate.